MarketJS designs and develops social impact games for clients from around the world. Our games are cross-platform and tailor-made to your requirements. What are Social Impact Games? Social Impact Games are games which contain a journalistic or editorial principal in some way, shape or form. They allow organizations to engage the consumer in a fresh and meaningful way, such as raising awareness of an important event or issue. Social Impact Games are based on real world issues. However, the games can be designed in such a way that it combines fictional relief as well as an editorial perspective on things. With the explosive growth of mobile devices, social impact games are a powerful tool to communicate ideas. Combined with our in-house HTML5 technology, social impact games can be developed very quickly and distributed to consumers instantly, across smartphones, tablets and desktop computers. How are social impact games distributed? There are many ways to distribute social impact games. One way is to build landing pages (marketing pages), which contain the embedded game. The page would be responsively designed to fit the form factor of the consumer's devices. Another great way is to distribute shortened web links via social networks, such as Facebook, Twitter and Instagram. These links, upon clicked by the consumer, will load the social impact games immediately, giving instant engagement. No slow downloads via the App Store, or Google Play. Yet another way is to package the social impact games into native app formats, to be distributed via App Store, Google Play, Amazon App Store. and Windows Phone App Store. Our technology allows us to easily achieve this. Do social impact games cost a lot? Our company, MarketJS is one of the pioneers in modern day social impact games. We've built over 100 HTML5-based social impact games for clients. Through this process, we have done a lot of technical innovation to reduce the cost of development. 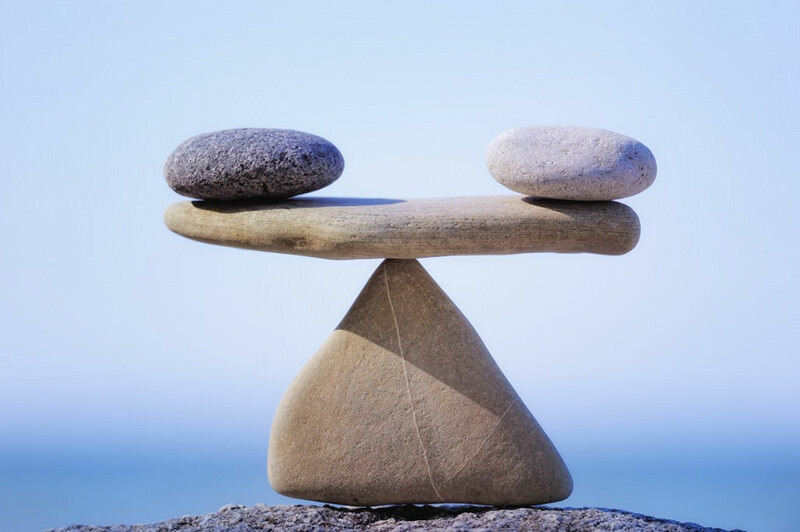 We understand that different clients come with different budgets in mind. We're able to cater to your budget expectations, and still maintain a great level of polish and quality. For standard projects, we're able to offer quotes below 10k USD per game. Which platforms do you support? Our games are HTML5-based, which means they work on the web browsers of all modern smartphones, tablets, desktop PCs and laptops. 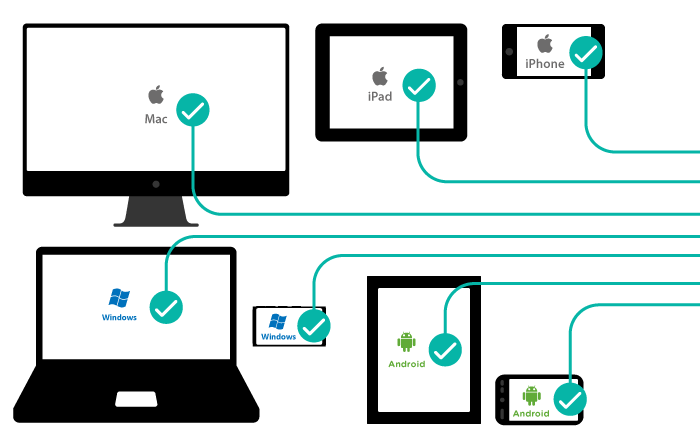 We cover iPhone, iPad, Android, Windows Phone, Mac, Windows PC and more. We have a one-size-fits-all approach when it comes to our game reskins. This has worked very well for our clients. If you require a native app format, we can also easily convert our games into native iOS, Android and Windows phone formats for an additional fee. Please visit our Android APK section or iOS section. 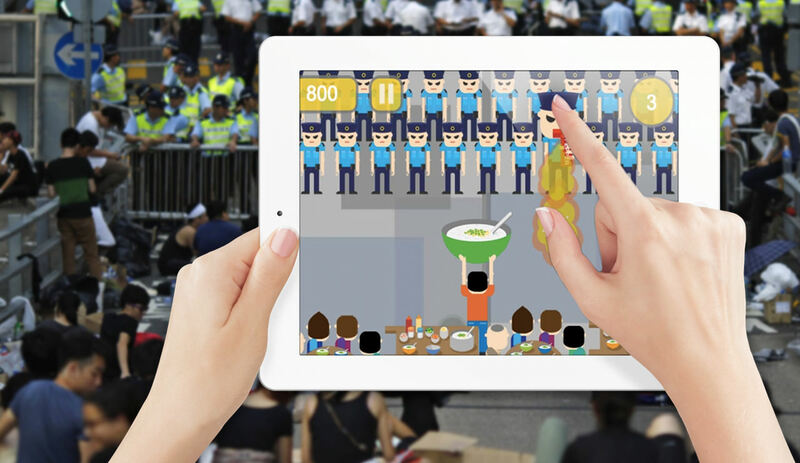 NextMedia, a publicly traded media company in Hong Kong approached us to design a controversial and fun casual game. The goal was to generate buzz for the US Presidential Election in 2012. Players get to play either Obama or Romney. They would attempt to knock the other opponent out via a series of punches, jabs, hooks and uppercuts. The game was picked up by major news agencies in the US. 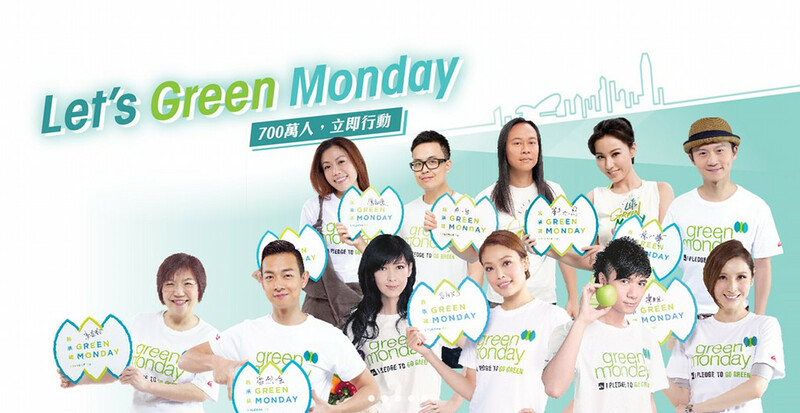 Green Monday is a social enterprise group that promotes green, healthy and sustainable living. We created a shopping-themed game to help educate the general public make pro-green shopping choices. In this supermarket shopping game, the player is challenged to shop for green items. Points are awarded for purchasing items with the lowest carbon footprint. Each player is competing with the every other player on Facebook, to collect the most points. 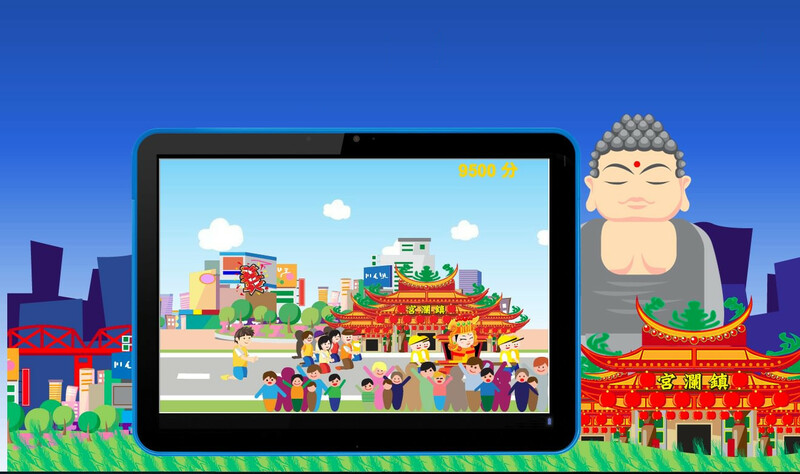 A news agency in Taiwan approached us to build a game to highlight an important local cultural event. The objective was to inform and walk users through a typical cultural event, and to wish them good fortune. In this side-scrolling game, the player joins the crowd marching from an origin temple to the destination temple. It's a way of paying homage to the event. Along the way, the player collects local delicacies for points. When it comes to developing social impact games, we take a neutral stance. We believe that the game development process should not be constrained to any social, political, or religious wing. Our clients generally lead when it comes to the core ideas. As an example, our clients tend to bounce ideas around a lot during the ideation process. We would typically catch those ideas, and infuse them with the appropriate game mechanics. Once we're past the ideation stage, it's down to the nitty gritty aspects of development. Our focus is entirely on creating a fun and educational experience, whilst getting the clients' messages to the end consumer. Our company also remains an independent company, with zero outside investment. This allows us to focus entirely on building great games, without any pressure from investors or foreign influences. Our social impact games case studies are updated on a regular basis. Click here to access the most updated list. Don't want a custom game? Prefer to license ready-made games directly? Our B2B Marketplace sells plenty of ready-made casual games for quick and easy licensing. Simply browse, add to cart, and checkout. Upon purchasing, our team can customize the splash screens and some branding aspects of the games for you. Click here to access our B2B Marketplace. 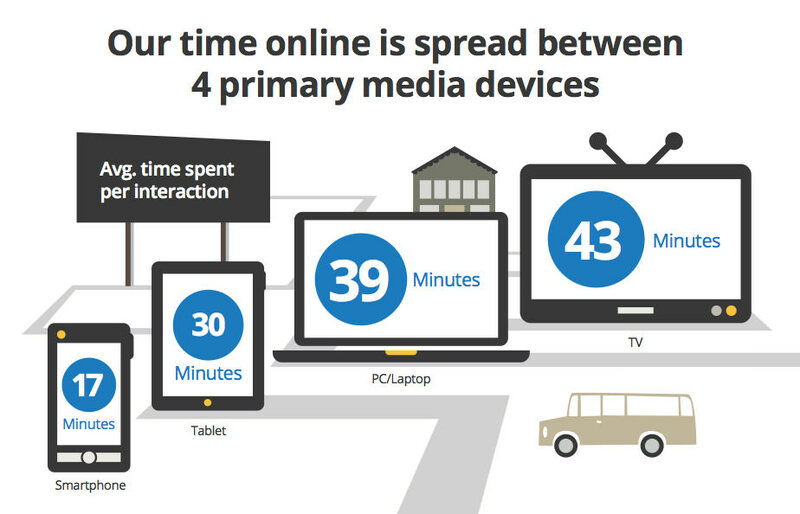 Multiple social network integration points to increase your brand exposure. Massive cost savings versus other providers. Over 15 years of combined industry experience. We can build almost any type of game/app/web app/experience. Established global network of partners and game developers. 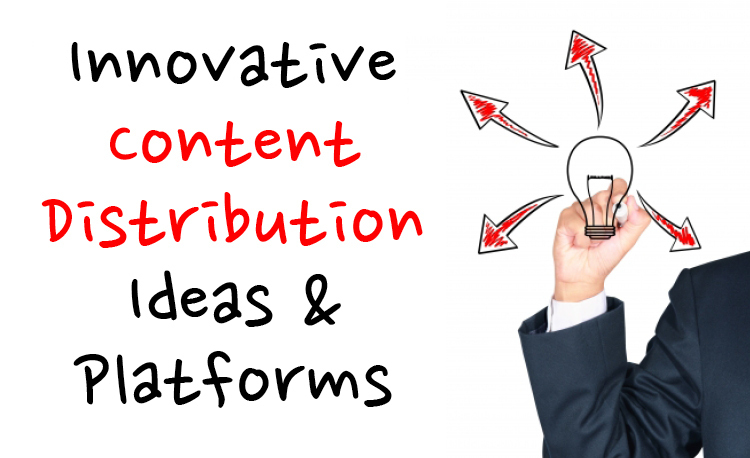 Flexible partnering terms and business model tailored to your size, audience and existing user base. Great customer service - we listen and implement your suggestions! Limited time offer: upon submitting the form, users shall receive a complimentary PDF on the secrets of social impact games. I need social impact games I'm doing some research. Can you help me? Are you robot or human? Please check the box. Please check the box, and solve the puzzle.